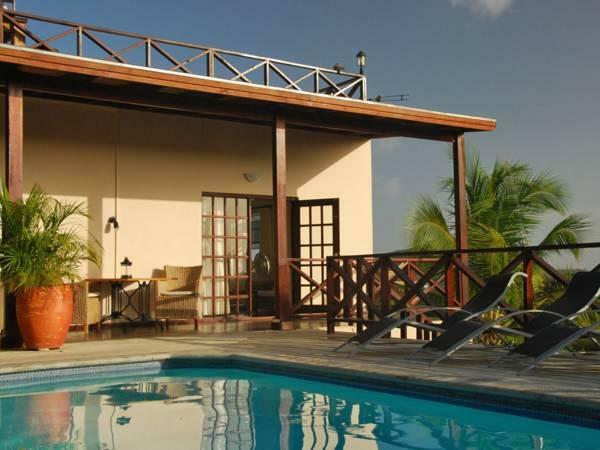 ﻿ Best Price on CuraVilla in Willemstad + Reviews! 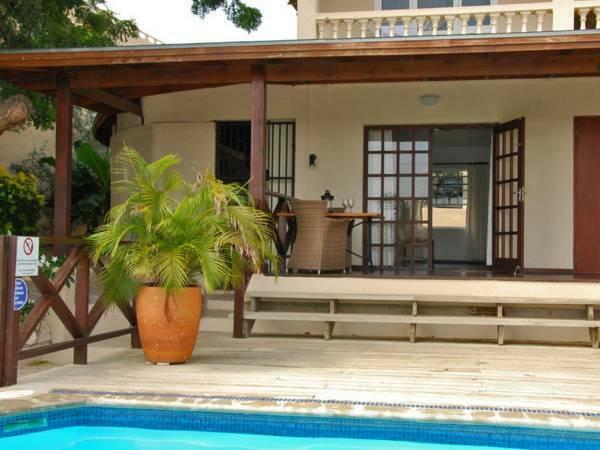 With a shared swimming pool and free Wi-Fi, CuraVilla offers fully equipped apartments that are located just a 15-minute drive from Willemstad City Center. The property offers views of the Spanish Water. Each modern, spacious apartment features wooden floors, modern décor and a seating and dining area. 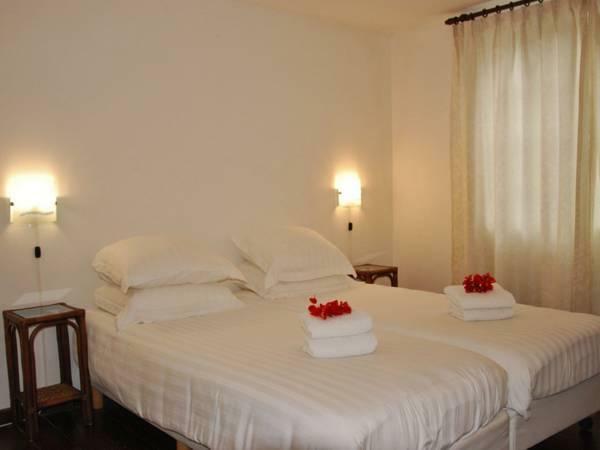 They also offer a fully equipped kitchen and a bathroom with a shower and toilet. There are shared BBQ facilities at the property, with a supermarket within a 10-minute drive, and guests will find a range of restaurants serving national and international food in Willemstad City Center. Jan Thiel Beach is a 5-minute from CuraVilla, while Santa Barbara Golf Course is just 6.2 mi away. Guests can reach Curacao’s International Airport within a 30-minute drive. A deposit via bank transfer is required to secure your reservation. The property will contact you with instructions after booking. Payment is also possible by PayPal. Please contact the property in advance for more information using the contact details provided on your booking confirmation. Please note that electricity usage is not included in the price and will be charged on departure at EUR 0.40 per kWh. Please inform CuraVilla of your expected arrival time in advance. You can use the Special Requests box when booking, or contact the property directly using the contact details in your confirmation. A damage deposit of USD 250 is required. This will be collected by bank transfer. You should be reimbursed within 7 days of check-out. Your deposit will be refunded in full by bank transfer, subject to an inspection of the property. Payment before arrival by bank transfer is required. The property will contact you after you book to provide instructions.